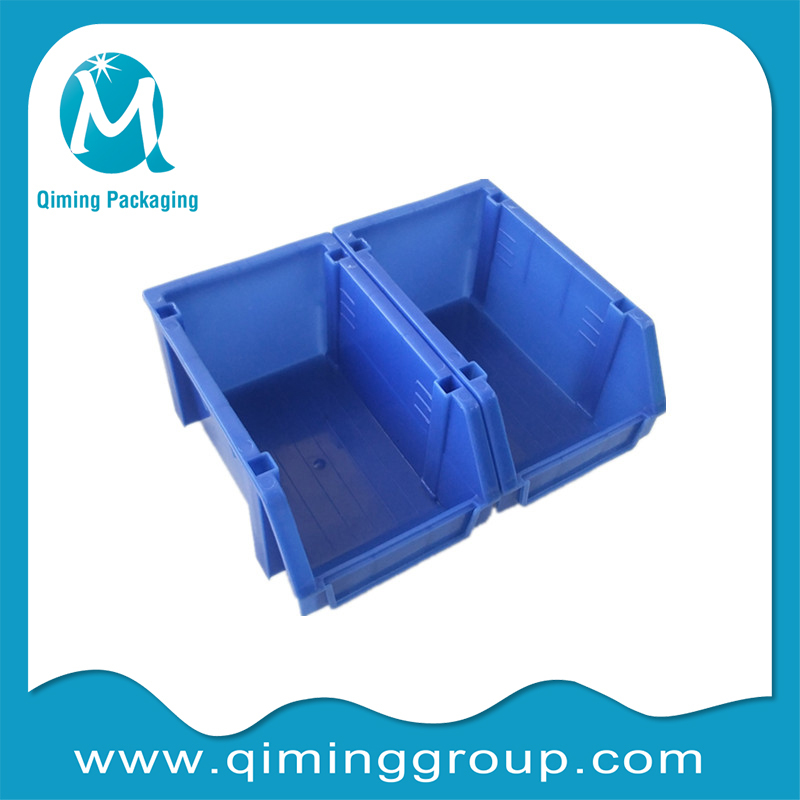 Qiming packaging multifunctional plastic storage bins adopt 100% new PP material. 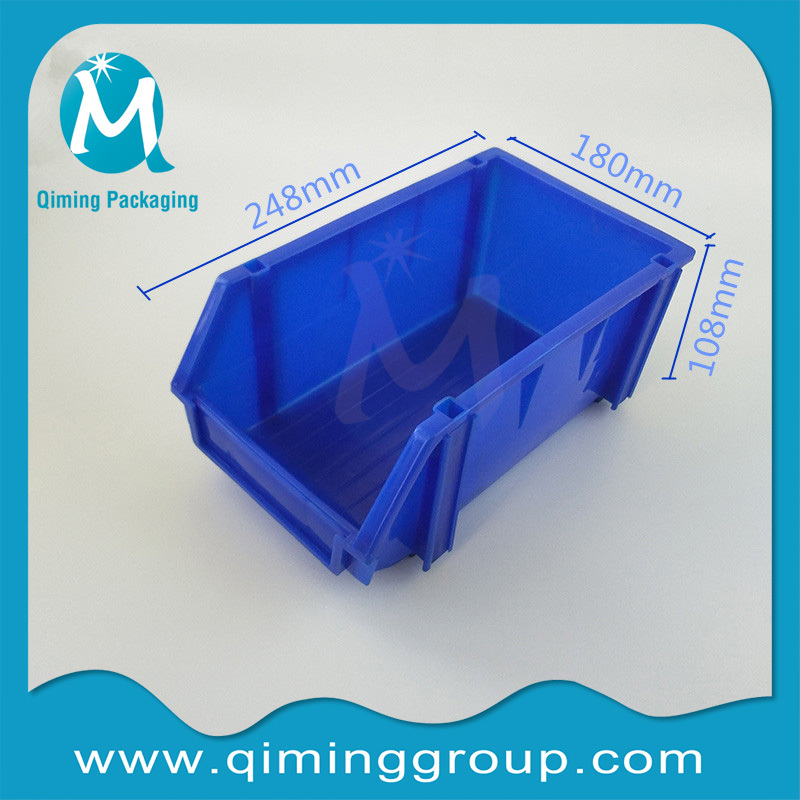 Plastic storage box suitable for various fields, parts classification, replacement of shelves, classification of Lego toys, medical treatment and so on. 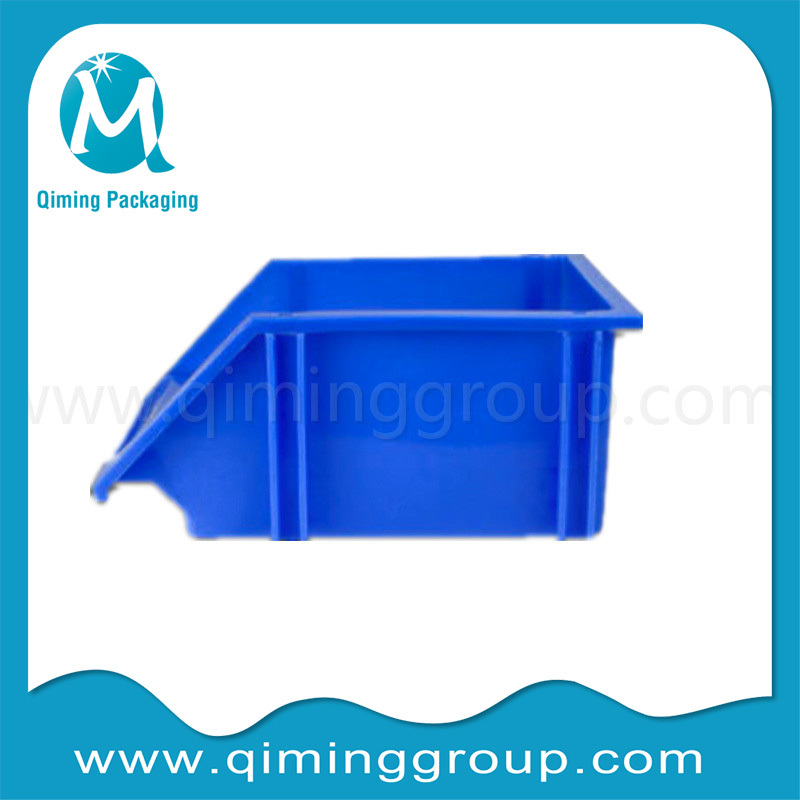 Widely used in machinery, automobiles, household appliances, light industry, electronics and other industries, acid and alkali resistance, oil resistance, non-toxic and tasteless, can be used for food storage, clean and convenient, parts box turnover convenient, stacking neat, easy to manage. 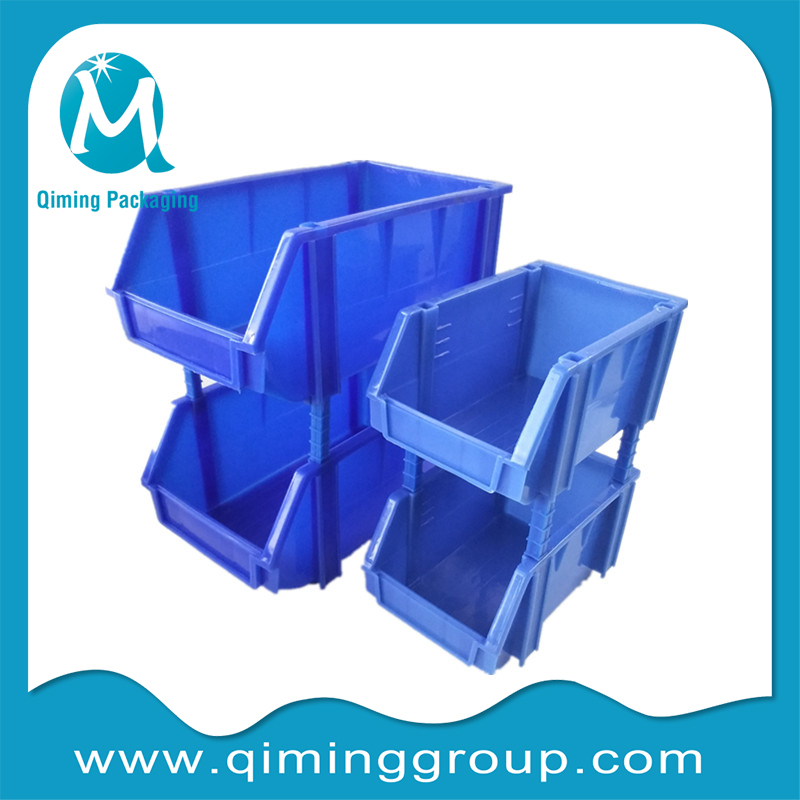 If you are interested in the tool boxes, please contact us at any time. 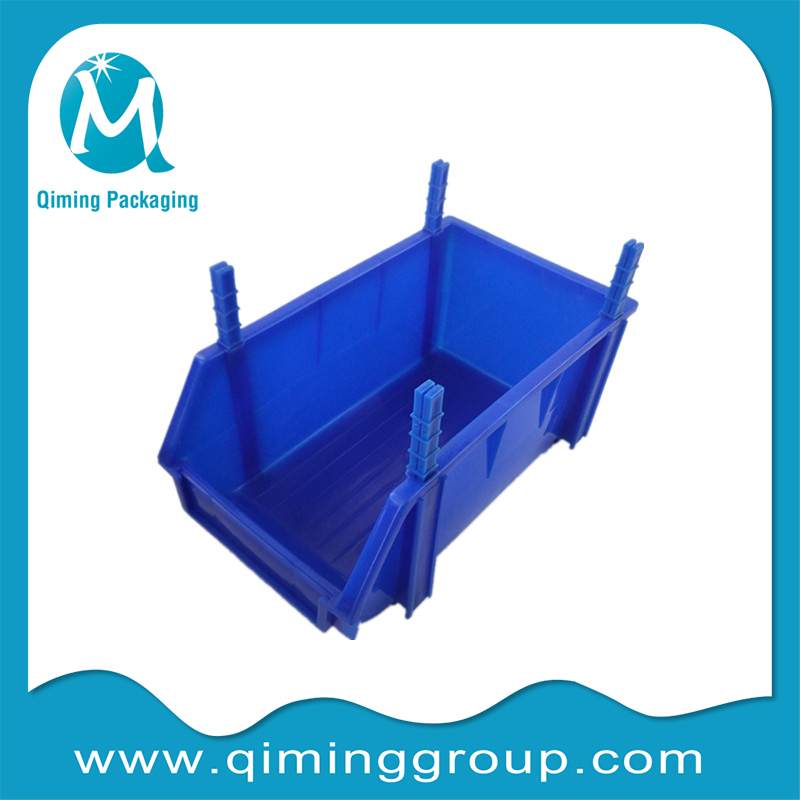 Plastic storage bins have many features: safe and environmentally friendly, non-toxic, tasteless, moisture-proof and corrosion resistant. 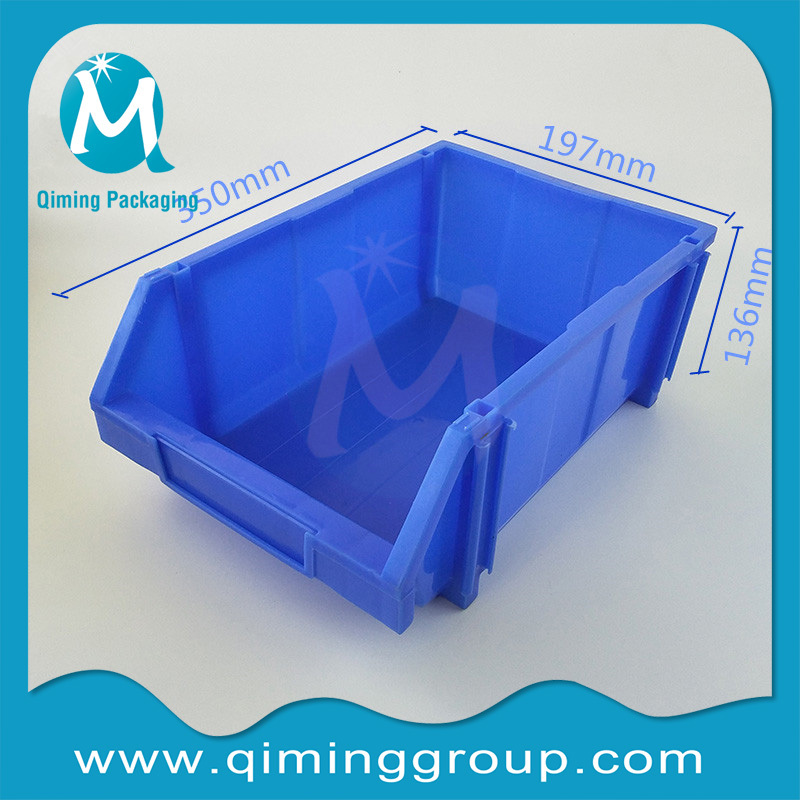 Complete sizes, thicken design, provide custom service. 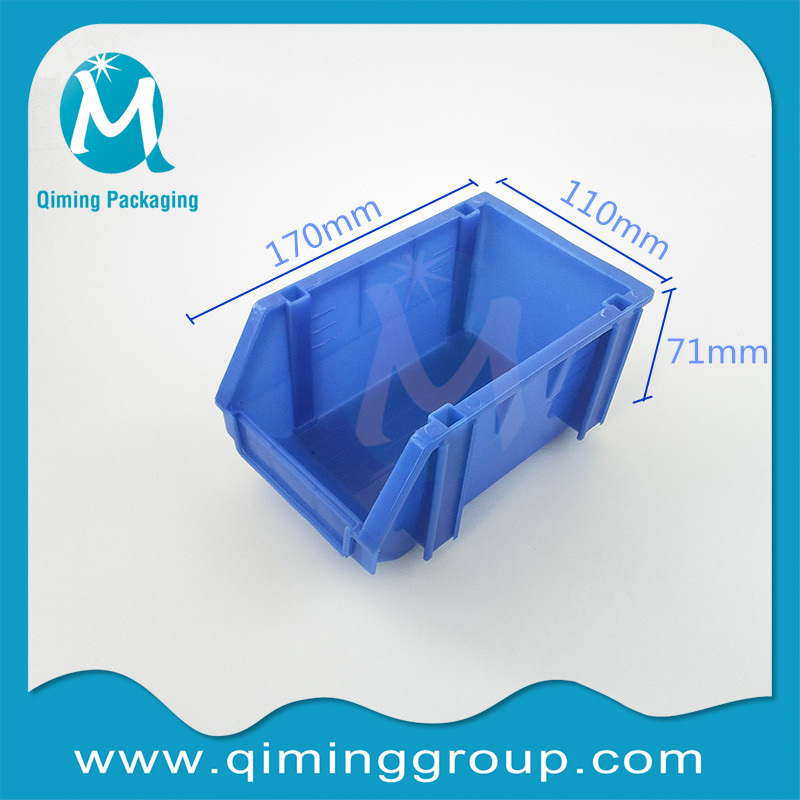 Free samples are available for quality and size check.Please contact our support team to arrange them today!